Dallas, TX (Restaurant News Release) TGI Fridays, a global brand recognized for introducing America to Happy Hour and iconic food and drinks, unveiled new TV and digital ads with the theme “TGIF*IT to making resolutions.” The spots are designed to support the numerous New Year’s resolutions made by well-intentioned Americans but quickly forgotten. According to statistics, more than 90% of people give up on their promises by mid-month. Tied to the new ads is TGI Fridays latest 2+2+2 Starting at $20 menu featuring two appetizers, two entrées, and two desserts. 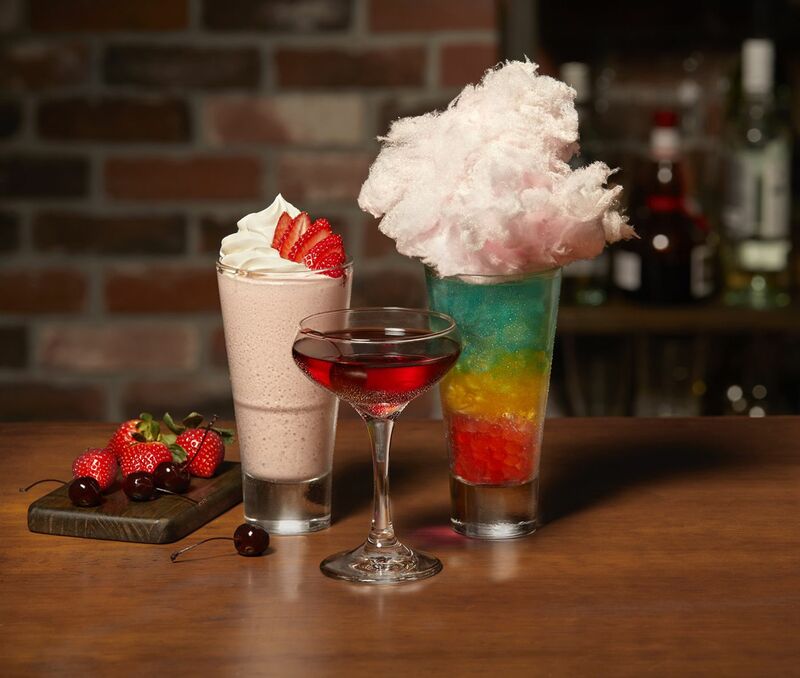 In addition, TGI Fridays is offering three resolution-breaking handcrafted cocktails. Ready to have caffeine again? The Electric Unicorn is for you, made with Red Bull™ – it can also be crafted non-alcoholic. Can’t live without your sugar fix? Strawberry Shortcake is full of sweet goodness. Not interested in #DryJanuary? Try the new The Bordeaux Cherry Manhattan. In 1965, TGI Fridays opened its first location in New York City. More than 50 years later, Fridays comprises more than 800 restaurants in 60 countries offering high-quality, authentic American food and legendary drinks backed by genuine service. Bringing people together to socialize and celebrate the spirit of “Friday” is core to our promise that “In Here, It’s Always Friday®.” Visit www.Fridays.com for more information and download our mobile app. Join Fridays RewardsSM and follow us on Facebook, Instagram and Twitter.